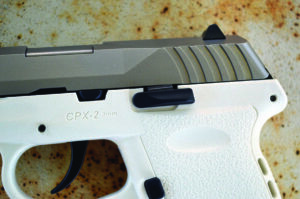 The SCCY CPX 2 handles well and may be an affordable lifesaver for those on a budget. 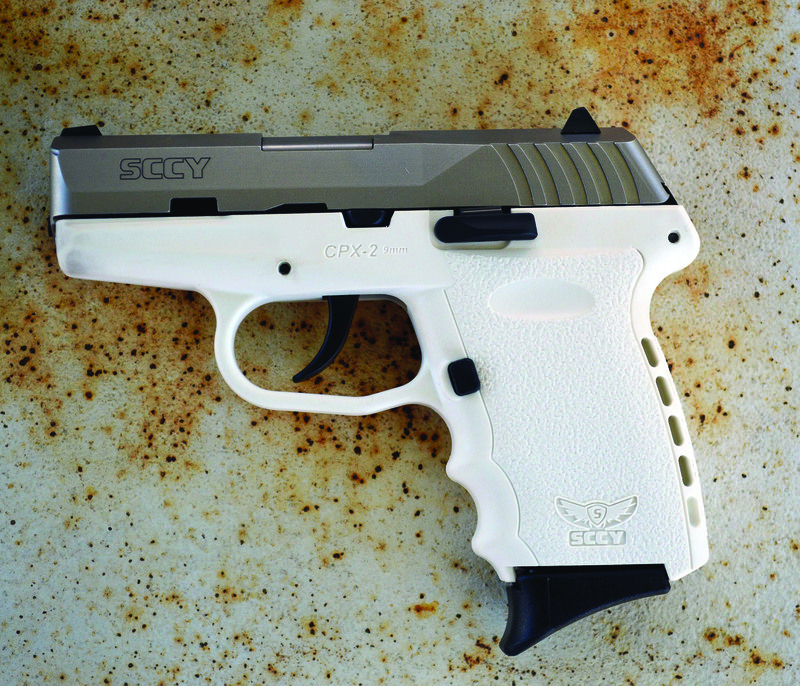 The SCCY is a clean and compact design. It is available in nine grip colors and two slide finishes. the measure of the pistols accuracy. 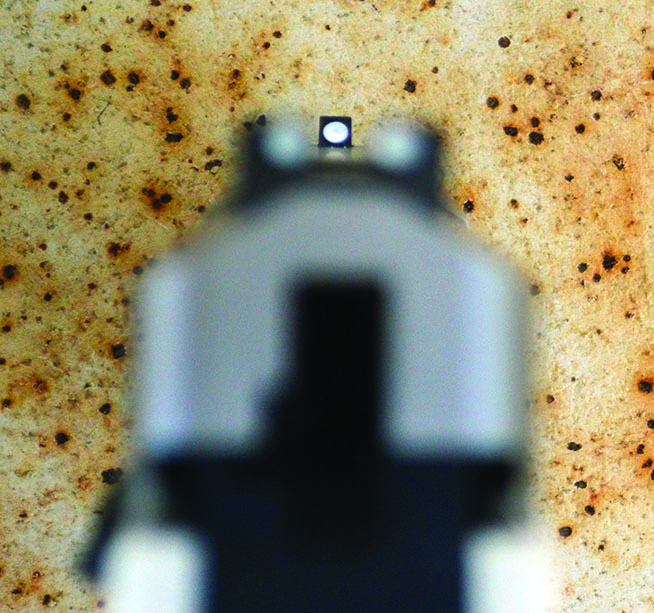 I fired a group that measured 3.5 inches at 15 yards previously and met this standard with the Black Hills Honey Badger load. The largest five shot group I have fired at 15 yards went nearly 4.5 inches. 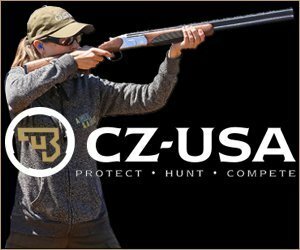 Based on my experience with the SCCY CPX 2 9mm pistol and quality ammunition the piece is capable of striking a threat in the chest at 25 yards. That is a lot of reach for a 15 ounce 9mm. 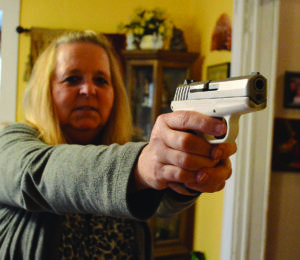 gun-handling is as important as marksmanship. 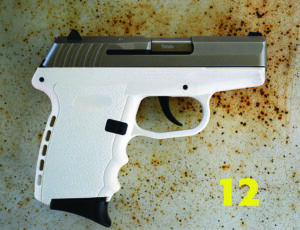 The pistol handles well and offers ten shots fast to save your life. The pistol is compact and has been carried in a Blackhawk! pocket pistol during most of the trial. 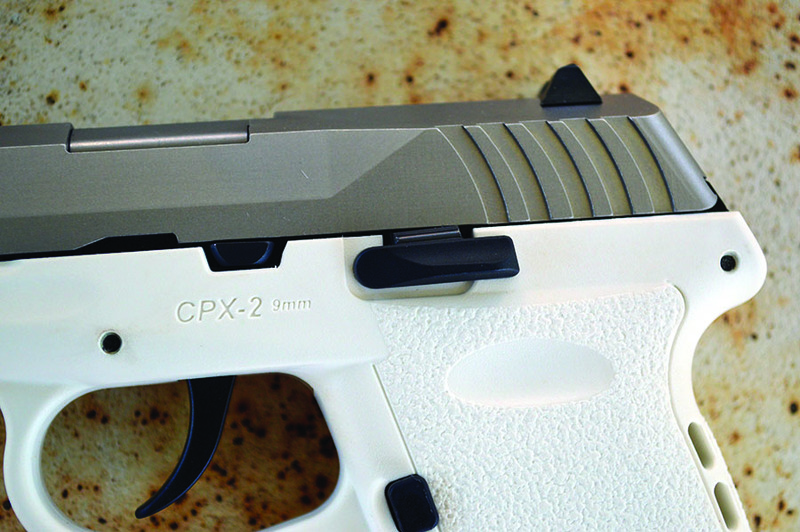 The CPX 2 hasn’t failed to feed, chamber fire and eject in several range sessions totaling over 250 cartridges. 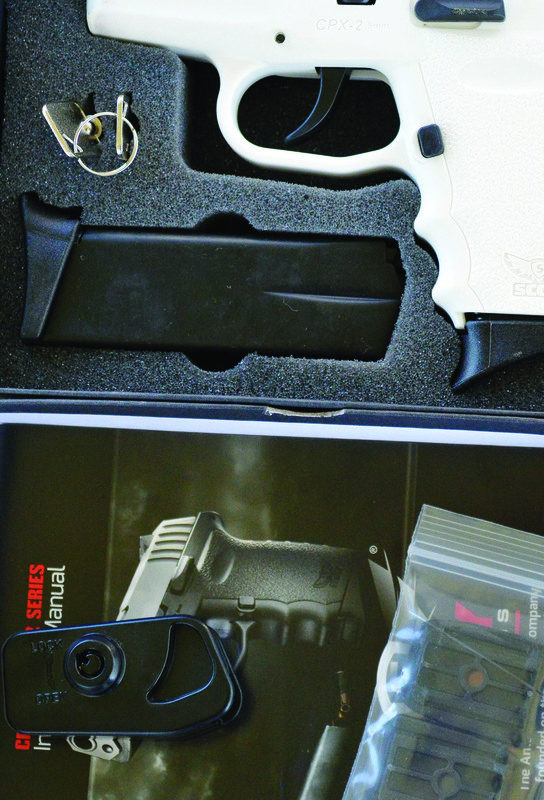 The SCCY is a neat little pistol with good performance for the price. 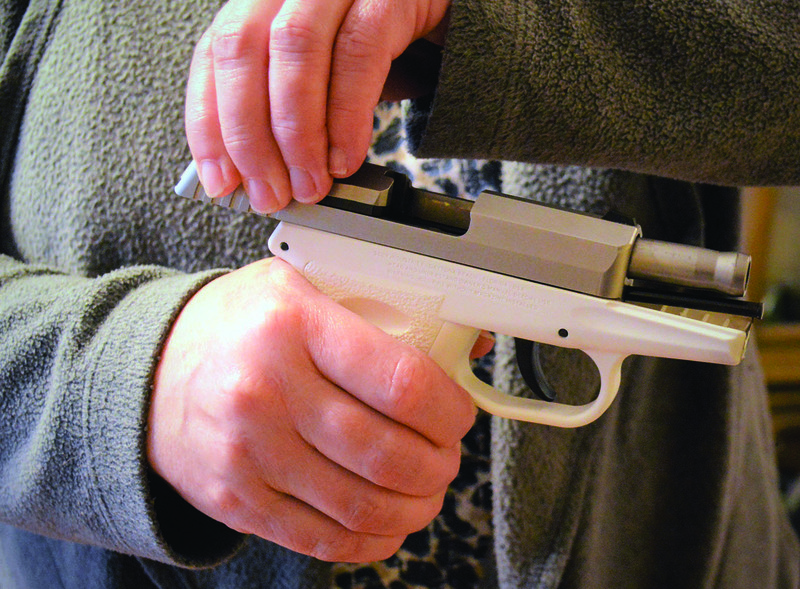 For shooters on a tight budget or looking for a second or backup gun the SCCY may be a life saver.